Will Bedminster Shine This Year? Last night we had what the Lantern Parade Committee called The Crunch Meeting, where we were to get together and decide if this year’s Parade is viable based on our fundraising efforts so far. We went to the meeting with everything crossed and Malcolm (Joint Chair and general superstar) told us that thanks to the hard work of fundraisers, the support of local businesses, generous help from the Bedminster Town Team and some support from Greater Bedminster Community Partnership, that it looks like we will hit our fundraising target this year. It means that the 2014 Bedminster Winter Lantern Parade is on! The parade will kick off in Bedminster at 4.30pm on Saturday 6th December, so make sure you have that date in your diary. For the Facebook fans out there, we’ve set up a Bedminster Winter Lantern Parade event page, so pop on over, join and invite anybody you think would like to go. It is completely open, so invite away! 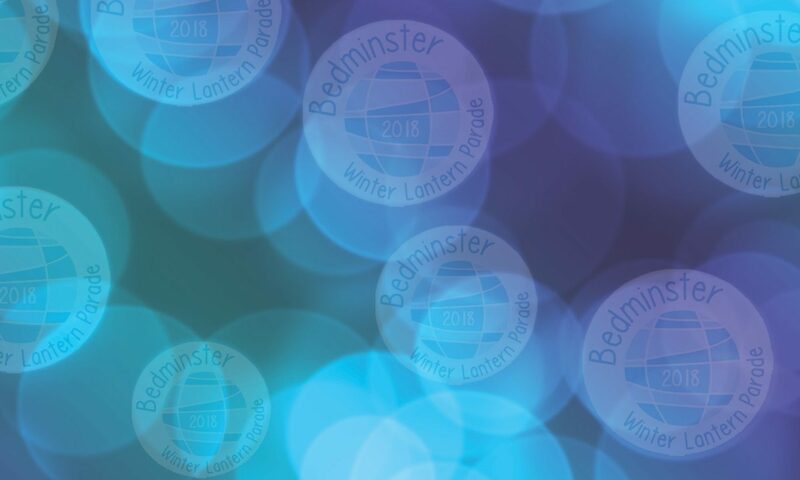 As we get nearer to the event, more info such as the final route and other exciting stuff will be posted here, on the event page, the Bedminster Winter Lanterns Group page and we will be tweeting wildly from @bemmylanterns. We are getting there with the fundraising, but we’re not over the line yet. So we still need your help to light up the streets of Bedminster. “How?” I hear you say. Easy! Buy a raffle ticket. Tickets are still available and the raffle is running until Sunday 28th September. Donate a prize. If you have a local business and would like to donate a prize for the supersplendid raffle, get in touch by email or by contacting us on our Facebook group. If you have a cracking idea for raising a few quid to help hit our goal, just get in touch by email,and we’d love to talk to you about your wizard wheeze. A supermassive thank you to everybody who is working hard to make this a reality. Whether it is time, money, expertise or anything else, you are all Shining Stars in our eyes! Previous PostPrevious THE 2014 RAFFLE NOW LIVE!